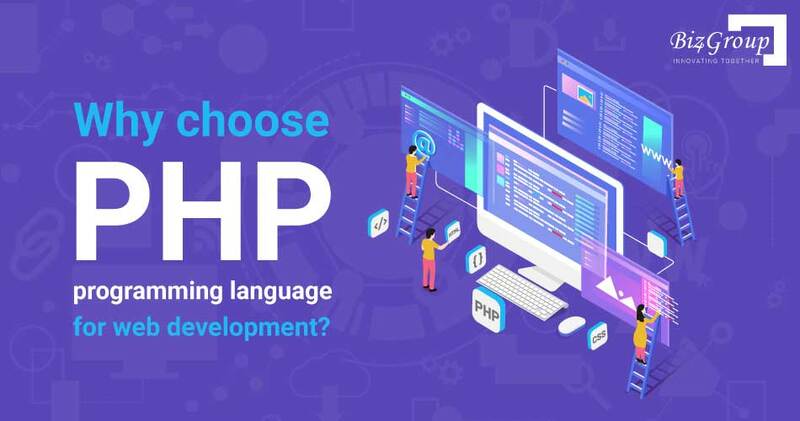 Why choose PHP programming language for web development? The technology sector is progressing at the speed of light. Advancement in a particular technology is seen way too fast than ever before. 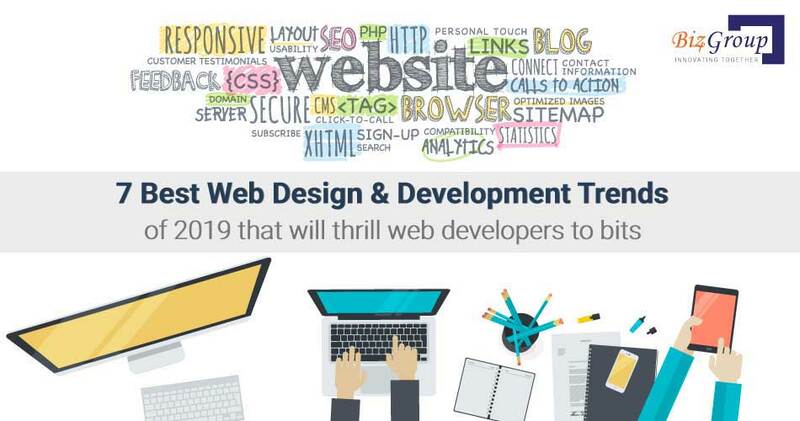 The Web Designing & Development Industry is growing at a rapid pace that current technologies are rolled out with each passing day.